If you’ve been following Flip And Style for a while now, you’ll know how much I love gathering inspiration images! 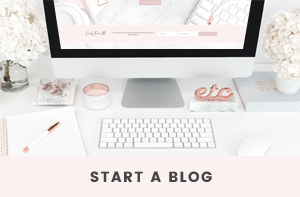 Inspiration keeps your dream alive, which is why I’ve created four free moodboard templates for you to download! 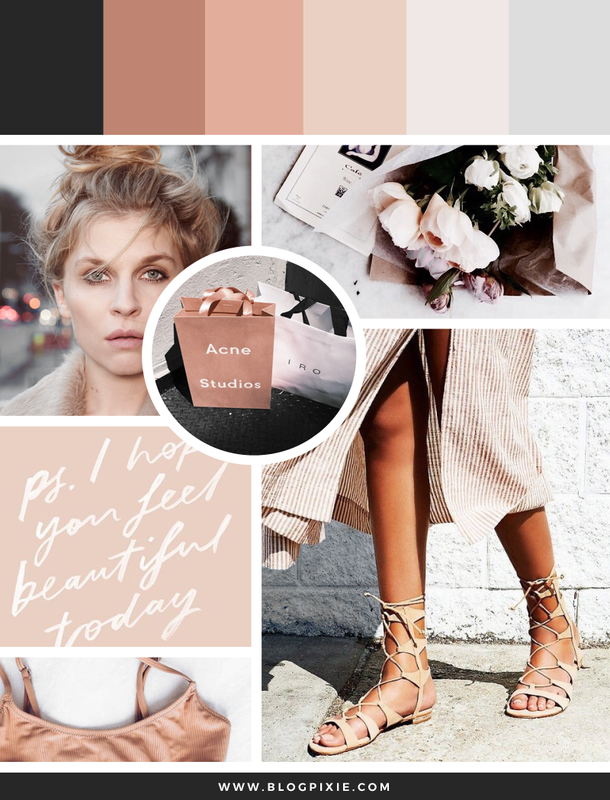 Moodboards can be used for an array of projects. 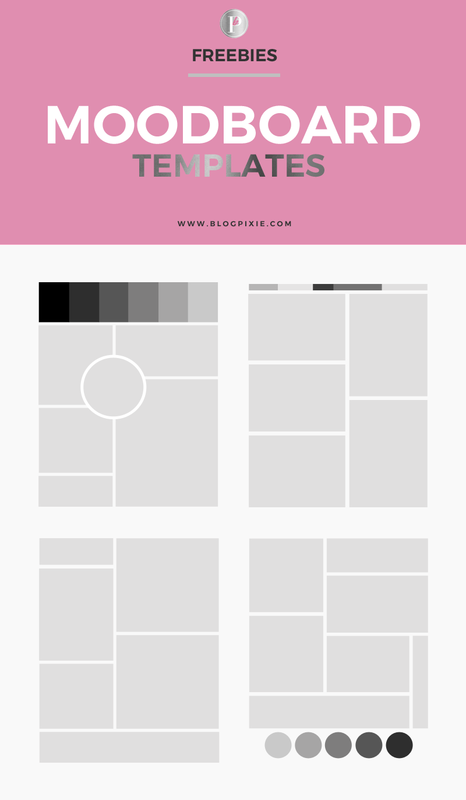 Whether you want to create one to use in a blog post, or you are taking on a design project that requires a moodboard as a starting point, the templates I’ve created will make the process so much easier as a lot of the work is already done for you! When I’m creating a moodboard I like to start with one image of a particular colour scheme. 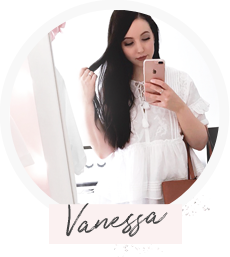 I then find other images that are of a similar colour palette and once all images are there, I will use the Colour Picker Tool to find colours within the inspiration images for the overall colour palette. Sometimes you need to tweak the colours slightly, and rearrange them a few times before it looks right. Thank you so much!!! 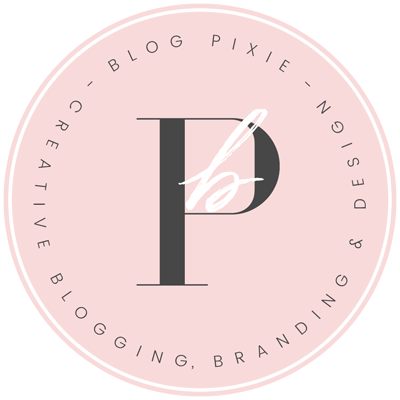 I love the templates, they are really helpful to create mood boards for my social media and blog and for my clients. Hi Ailyn, thank you, I’m glad you like them. Keep in mind they’re for personal use only. I don´t have Photoshop, because it´s to expensive for me…is there any other opportunity to make moodboards like this? I need help…I can not select the layers on the right…why would this be??? It may be the version of Photoshop you’re using – not all PSDs work in all versions of Photoshop. Thanks so much! These are perfect!